This makes a great gift or holiday present for a friend, sister, self, or busy creative lady with a fun side. 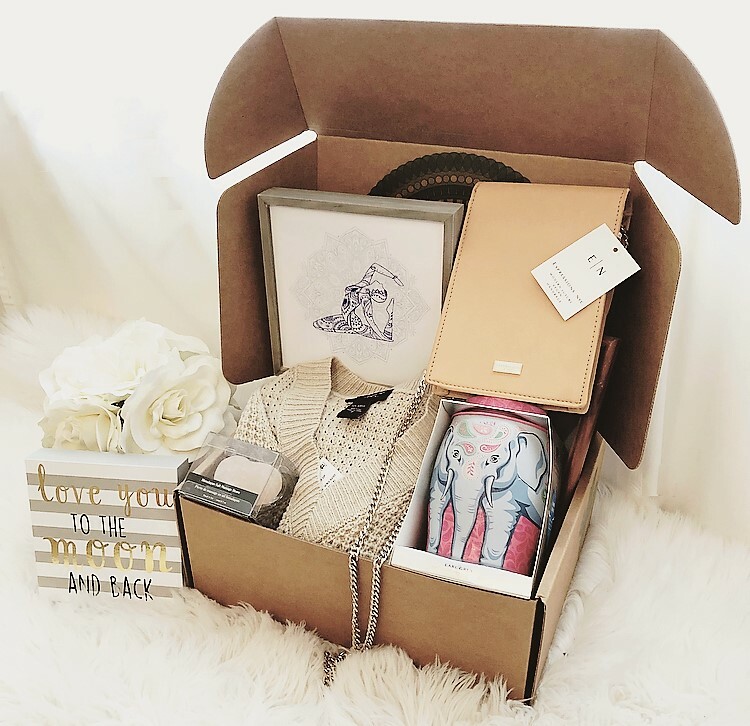 This Subscription box offers all types of Fashion, Décor & taste. 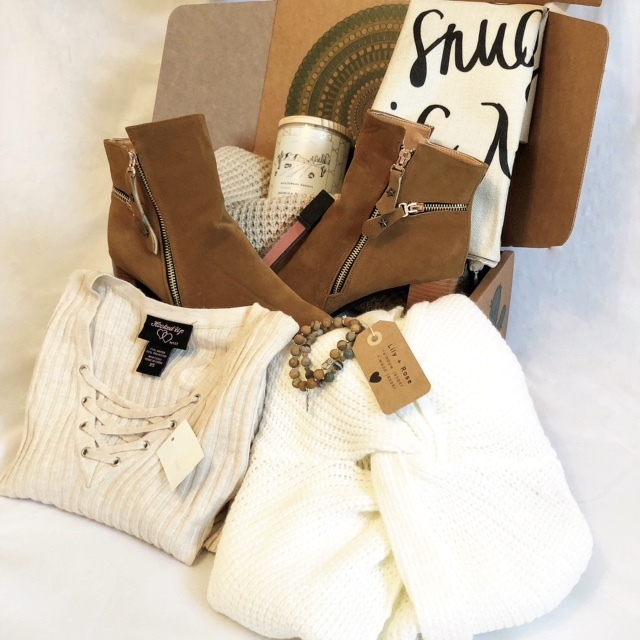 A Monthly surprise box filled with 4-7 items of fair trade, artisan-made, international fashion, accessories, home decor, organic spa products, snacks and more! 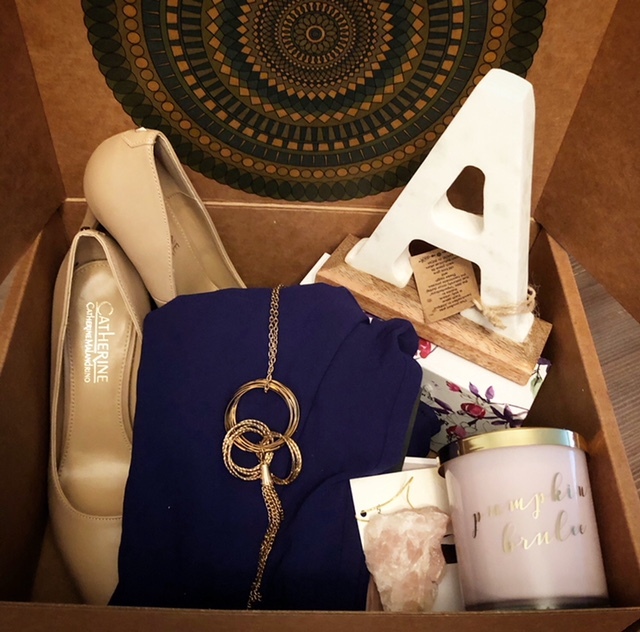 When you sign up for the Pearl Box, you receive a box of carefully styled statement items every month. At Modern Trunk we believe in quality not quantity. By carefully selecting our designs, we are able to bring you unique high-end pieces at a fraction of their retail price. Just sit back, relax, and we send the trends to you! Each month’s shipment is a distinctly different experience of discovery, taste and enjoyment.